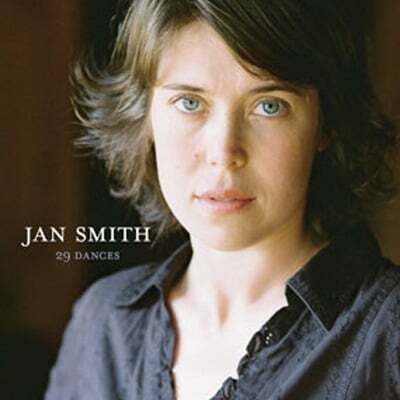 Charlottesville, Virginia-based recording artist Jan Smith crafts American roots music that observes personal experience through the details of the natural world. 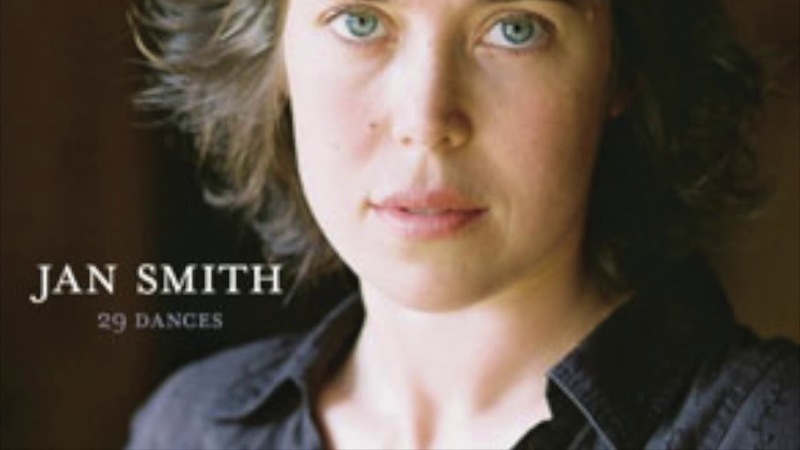 29 Dances, her second compact disc release -- and Landslide Records debut – presents an exuberant collection of originals from this distinctive new writer and singer. More than a slice of Americana, 29 Dances is influenced by Appalachian folk music, traditional country and bluegrass.